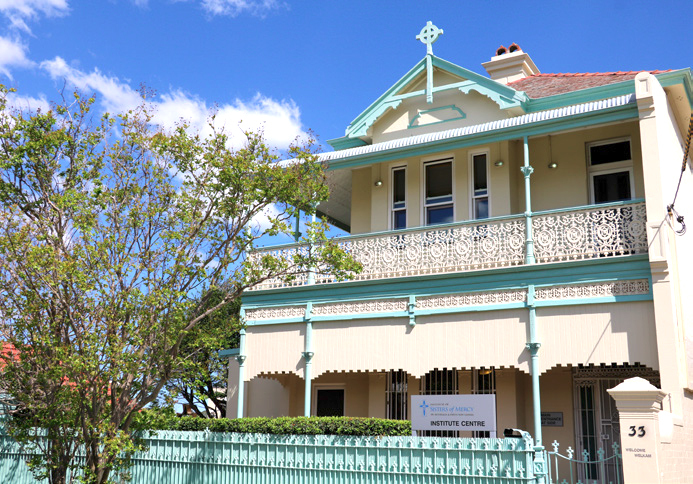 Too good to waste – The Institute Centre’s Thriving Garden! 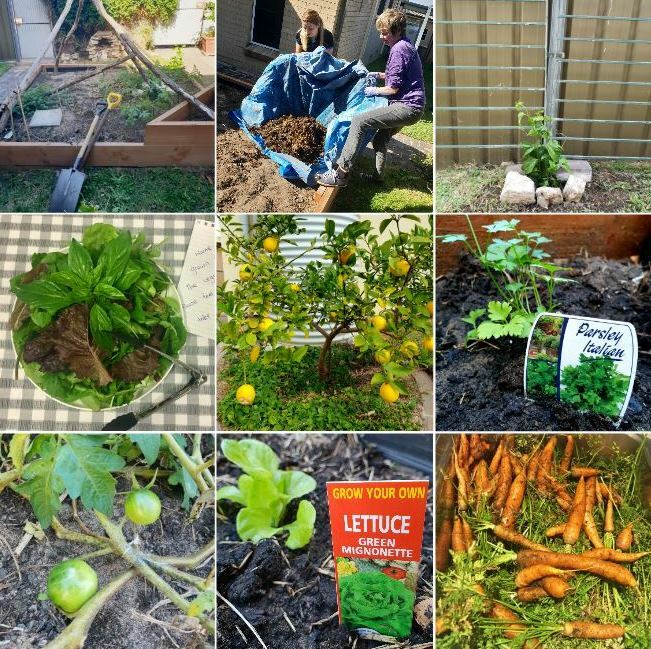 In furthering the Institute’s Sustainable Living Policy, the Institute Centre in Sydney has created a vegetable garden in their office backyard. The vegetables, herbs and fruits from this garden are used for onsite function catering as well as staff morning teas. The garden has been thriving over the last year and has had an abundance of carrots, basil, parsley, lettuce, rocket, tomatoes, spring onions, strawberries and a self sown rockmelon. In another area of the garden there is also a rosemary bush, thyme and a lemon tree. Since setting up the garden, staff at the Institute Centre have increased their focus on composting of food scraps. When composting was first implemented the bins were emptied once a week, and now the bins are emptied multiple times a week. This has also encouraged a few people in the office to start their own composting at home. A few weeks ago it was time to prepare the garden with the next lot of compost before planting new seedlings. Staff members Shirley Carter and Sarah Massard put on their gardening clothes and grabbed a shovel, ready for a working bee of uprooting plants and laying compost. In the vegetable garden there was also a self sown passionfruit vine and it seemed a shame to get rid of it. As a new addition to the garden the passionfruit vine has been replanted along the back fence line. Instead of using normal garden trellis to get the vine to grow up, old fencing has been re-purposed as support. This is a great way of recycling unused materials. The compost needed a few weeks to settle into the soil but soon after, new seedlings were planted. The Stanmore garden now has lettuce, rocket, spring onions, beetroot, radish, parsley and sugar snap peas. The Institute Centre staff are looking forward to seeing how our garden goes over the upcoming months and what produce we will be able to share. Article written by Sarah Massard, Administration Assistant.